You are invited to a day of honoring the Sacredness of life as we ceremonialize this time of mid-Winter and turn towards the Light. In alignment with the ancient tradition of Imbolc, we will nurture the seeds of healing and new growth while we celebrate the blessings of nourishment with ceremonial cacao, soulful connection, inner reflection, and inspirational song. We are blessed to be hosting this months gathering at a beautiful home in the hills of Fairfax. Parking is limited so we are asking people to meet at Doc Edgar Park in Fairfax and carpool from there. Click on this text to go to a Google Map of Doc Edgar Park. Please arrive 15 minutes early to park and settle in. 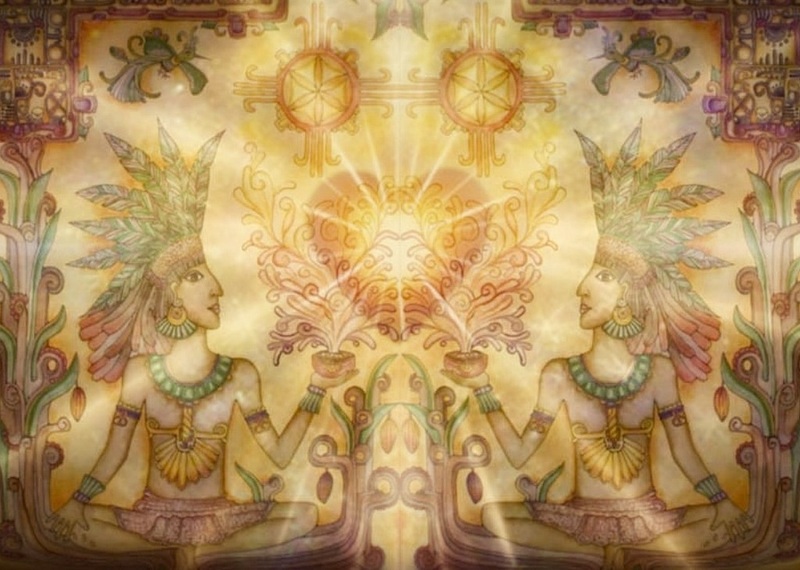 The Cacao Connection honors a Gift Culture and the energy of Sacred Reciprocity. Gatherings such as this are Sacred and beyond value. And we wish for everyone to feel welcome. So any donation that feels aligned with your life is welcomed and appreciated to support these ceremonies. All who come in a good way are welcome! Please say Yes! and claim your seat by clicking here. To receive the full power of the Cacao it is suggested to not eat a big meal prior to the ceremony and avoid any other morning stimulants. It will also be encouraged to properly hydrate with water prior to and especially following the ceremony which will also support in the assimilation of the cacao throughout the day.